Essential Phone mods/accessories won’t work with a case. 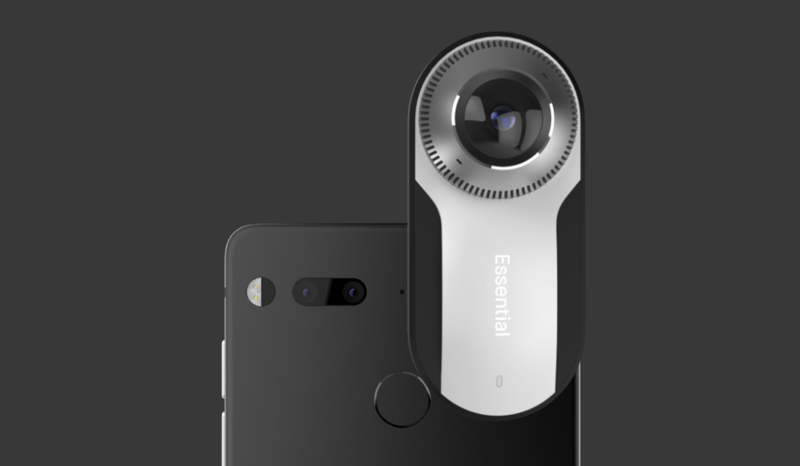 You are at:Home»BUZZ»Essential Phone mods/accessories won’t work with a case. 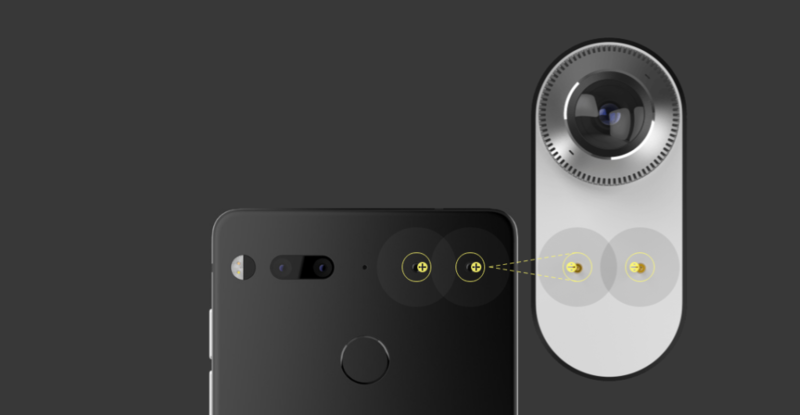 If you are an Android fan, chances are you’ve read up on the Essential Phone, the smartphone that gives the design of the latest Samsung flagships a run for their money. The Essential Phone which is available for pre-order at their website, is a stunner and has the specs to back it up. 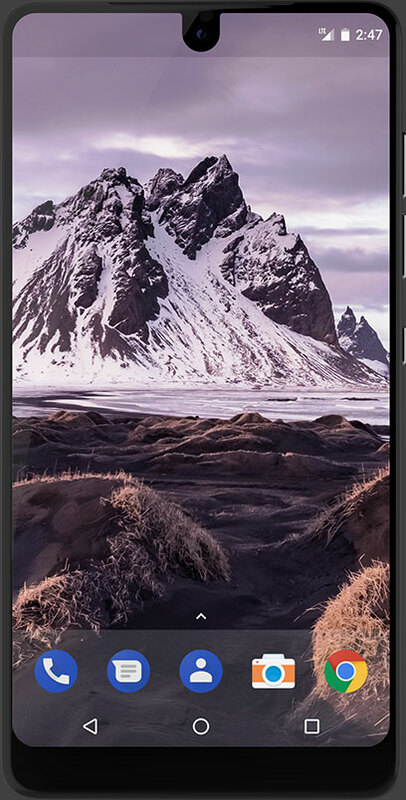 Top of the line specs power this phone: Qualcomm Snapdragon 835, 2560 x 1312 QHD display, 13MP dual rear camera with 4K recording capabilities, 4GB of RAM, 128GB of storage, click to read the entire spec page. In regards to the design of the phone, I have one criticism. Granted, I’m not a phone designer or an engineer, but it appears odd that the 360 camera can only be used without a case. This might not be a big deal for the small population who doesn’t use a phone case, but if you do, it might be annoying to have to remove your case every time you want to use the 360 camera. Annoying or not, the 360 camera is a $50 add-on if you are planning to pre-order, the regular price of the device is $199! Here are before and after shots of the 360 camera on the Essential Phone. What do you think? Slight nuance? or Downright annoying? Tweet us @AsianGeekSquad!